Baden Powell is a great area inside Lane Poole Reserve, Dwellingup. It has a day use area, as well as a big area set up for camping. If you haven’t spent at least a day down at Dwellingup you are missing out! When you drive passed the rangers hut, Baden Powell day use area is the first on the right hand side. 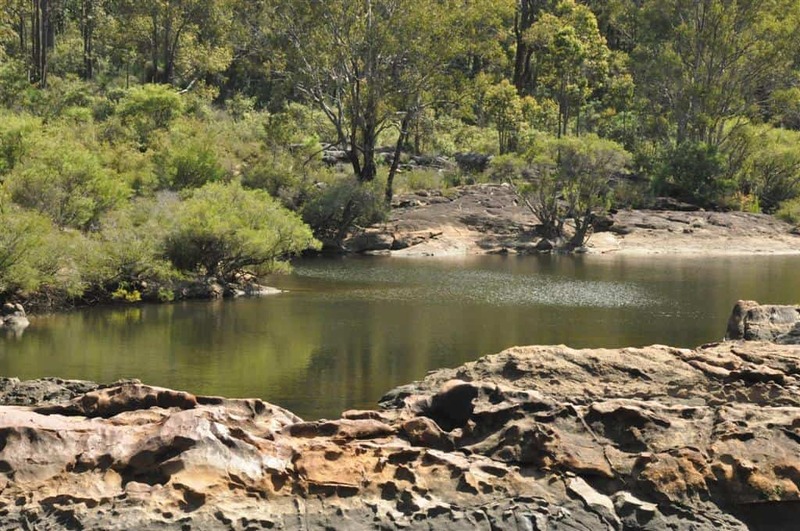 It has plenty of parking, rocks to relax on and a big body of water to swim in. This part of the river is quite wide and deep (like island pool), but it is still a good idea to thoroughly check what’s under the water before you jump in. More than a handful of people have been hurt jumping onto hidden logs and rocks (which there are plenty of). You can fish here, swim, sun bake, watch the animals or check out the rapids (when they are flowing in winter they are insane). This is usually the end point for those canoeing, but it does depend on the water levels. Plenty of room to swim! Baden Powell Camp site has room for plenty of campers (I would estimate around 40 or so, but it depends on how busy it is). 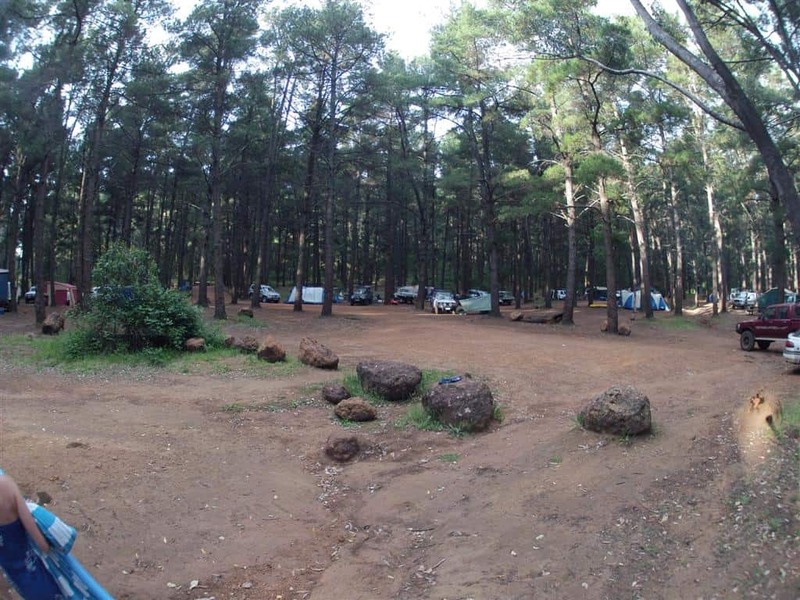 This campsite doesn’t have to be booked, which makes it ideal for spur of the moment camping trips. 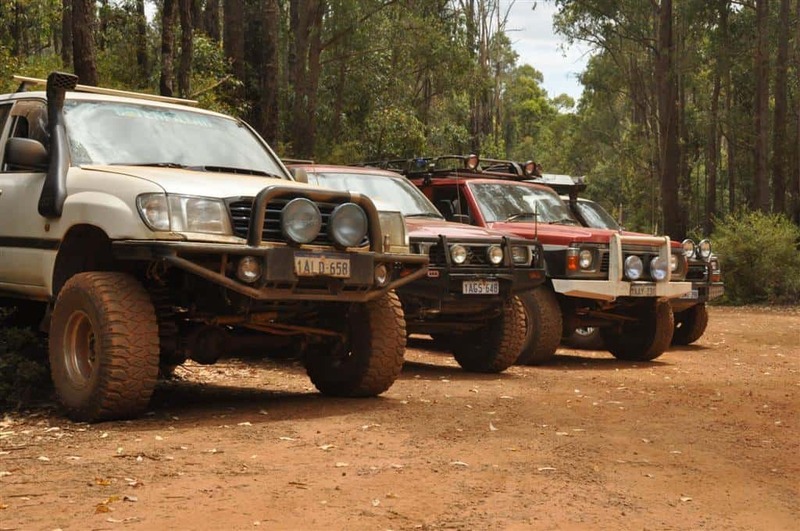 The only disadvantage of the Baden Powell Camping grounds is that you are quite close to other campers. Generators and music are supposed to be off at 9PM, but it can still be noisy into the night. I prefer to camp in solitude, but finding places like this is becoming harder and harder! There is a big bin and several drop toilets available, and the river is only 50 – 100 metres away. 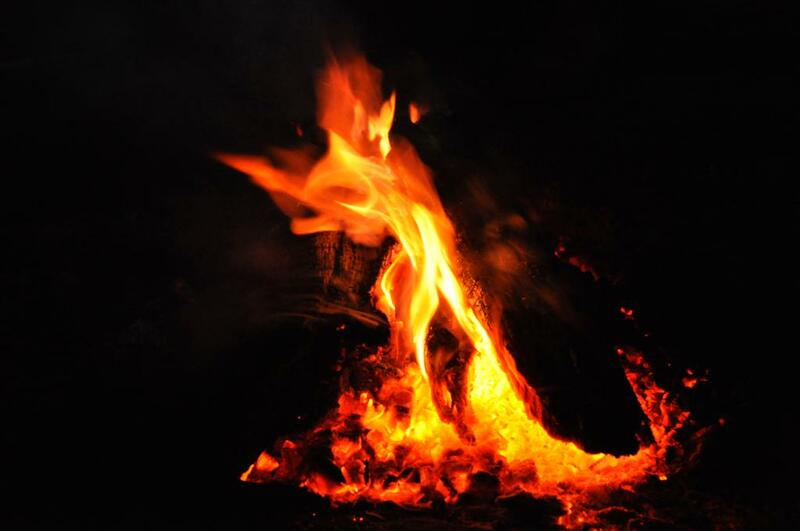 Most campsites have fire rings, but the rangers usually permit small, controlled fires on the ground. Camp fees are $7 per adult, per night (which is reasonable considering what you have to enjoy). In summer the water is great to swim in, and in winter Canoeing is well worth doing. The water levels drop down considerably in summer, making it harder to travel longer distances (but there is still plenty of opportunity to canoe). If you find a rope swing, check that it is safe before you use it. I have seen some dodgy ones down this way! If you have a fresh water fishing license, give it a whirl. There are plenty of trout and redfin perch to be caught. 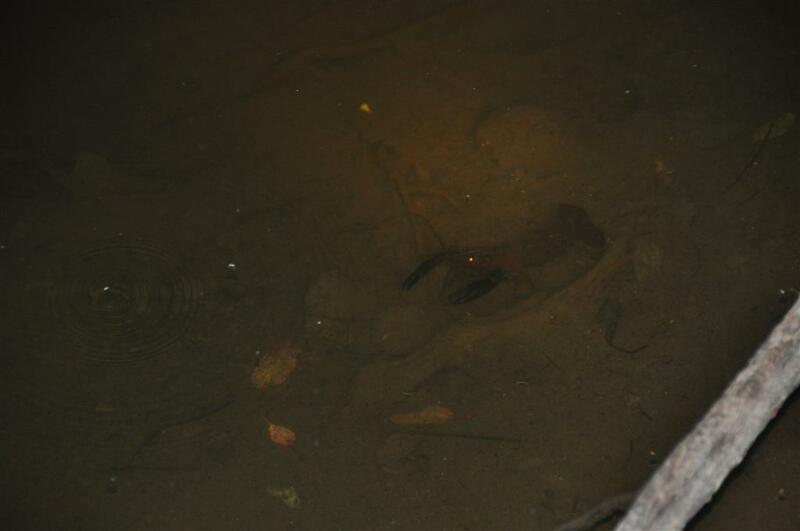 There is also plenty of Marron in the river, but make sure you are fishing in the designated dates and you have a license! Dwellingup will always be one of my favourite places to camp, because of the variety and opportunity. 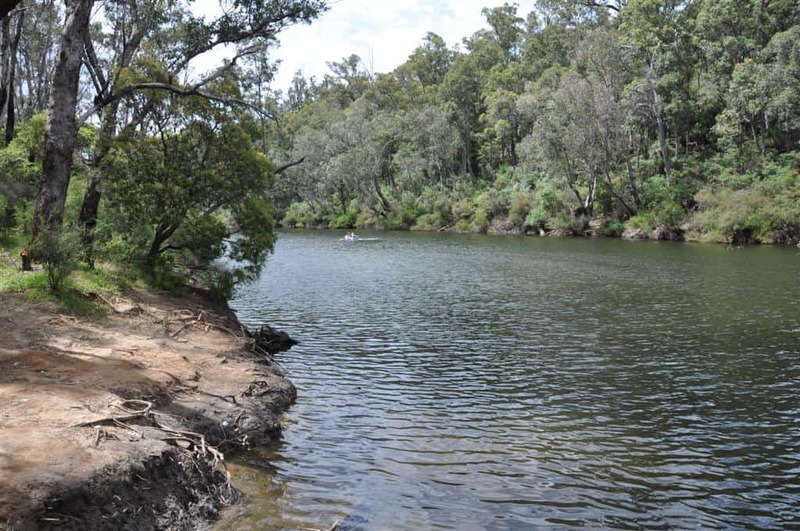 You can swim, camp, four wheel drive, canoe, fish, downhill mountain bike, bird watch, hike, have a fire (for most of the year) and relax (and it’s only a short drive out of Perth). I love Baden Powell, and will continue to spend weekends there because of it. 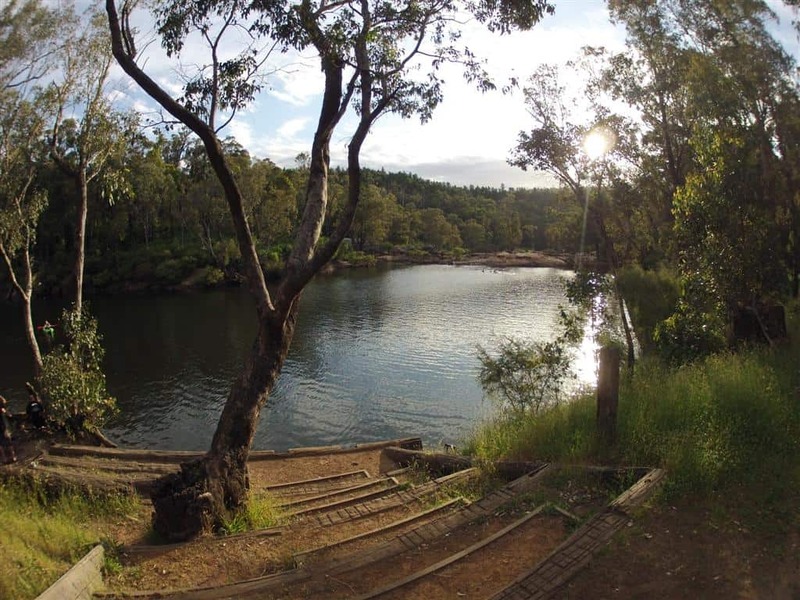 If you want a bit more solitude, try booking a campsite further in Lane Poole Reserve.